Thursday, September 14th, 2017 at 1:46pm. The prestigious digest for those who want all things elite, business and travel related, Business Insider, has composed a list of the “18 Most Exclusive Golf Clubs” in the United States. The list is nothing short of mind blowing as you scroll through the images of the these elite country clubs that are so private, so luxurious and so desirable, the biggest celebs and world’s wealthiest may not even get in. 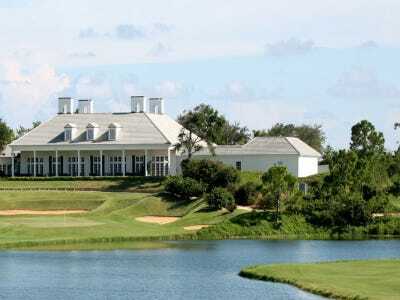 On this list by Business Insider, you will see courses you predicted were on there like Pebble Beach and Augusta, but also on this list are 2 Florida clubs that may just shock your system.